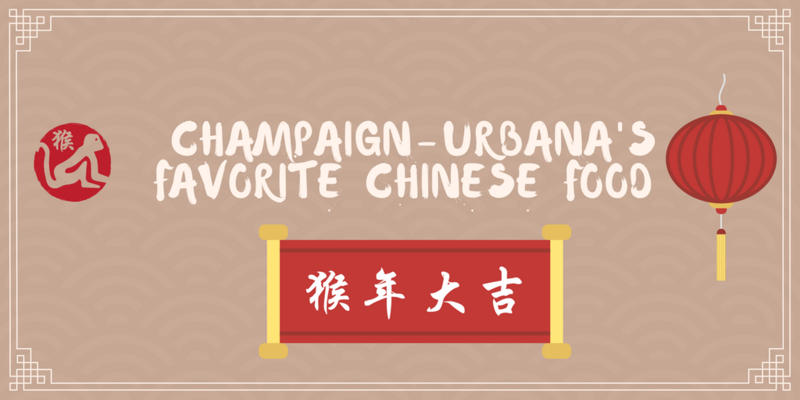 You asked for recommendations for Champaign-Urbana area Chinese restaurants and Chinese takeout, and chambanamoms readers answered. The list below was generated by personal recommendations from chambanamoms.com Facebook fans who are so passionate about their Chinese food! First Wok, Philo Road, Urbana: “Owned by same family that ran First Wok on Green St for years.” Multiple mentions by our readers. Rainbow Garden, Champaign and Urbana locations: “Sizzling rice soup at Rainbow Garden!” “Rainbow Garden has big servings and good food!” Many mentions by our readers.